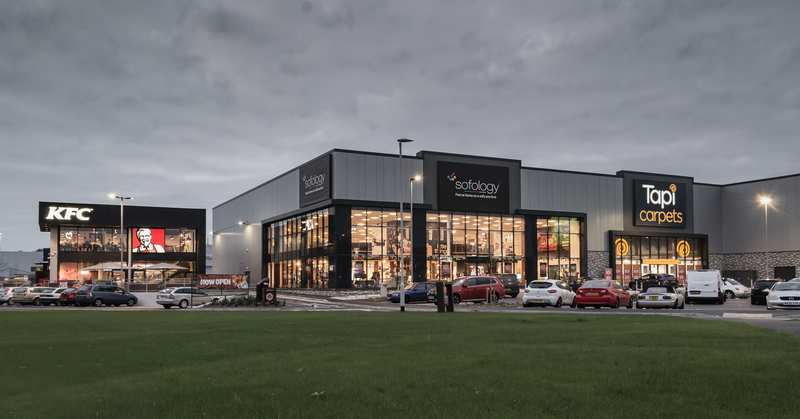 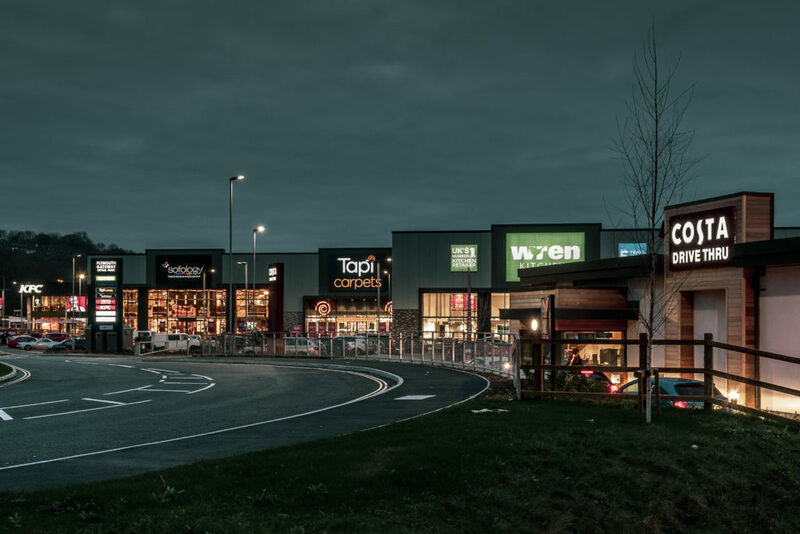 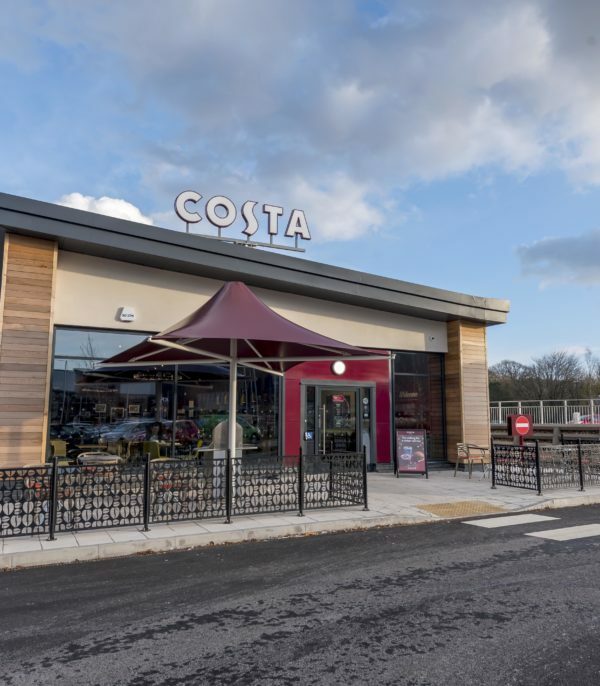 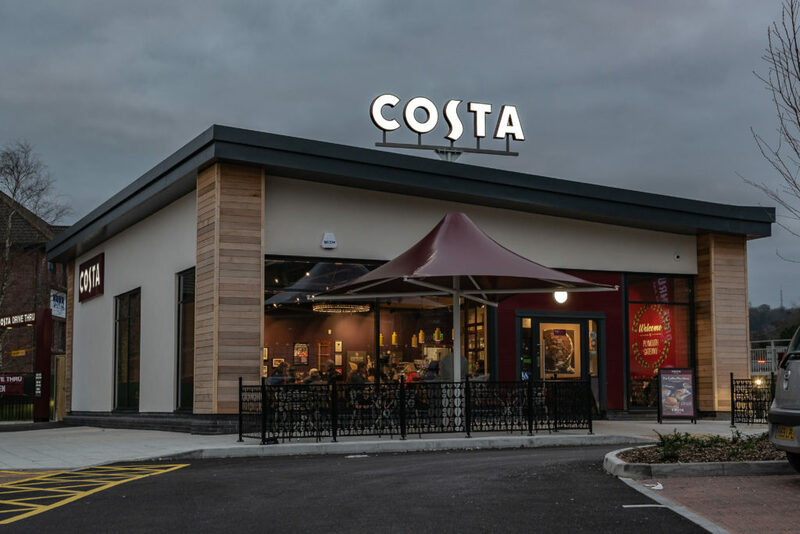 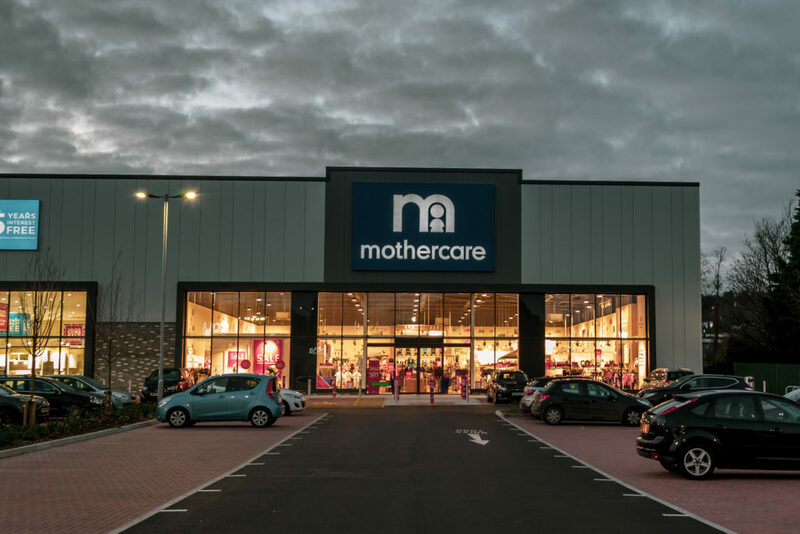 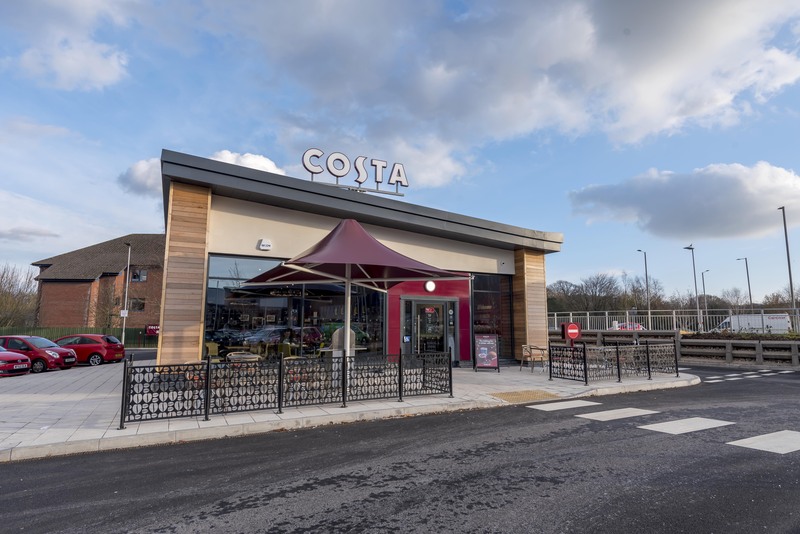 LHC were commissioned to design a major new retail park on the site of the former Legacy International Hotel, located at a prominent junction off the A38 at Marsh Mills. The contemporary design of the new buildings will act as a landmark on this highly visible site, improving the appearance of the whole of the Marsh Mills area and this main route into Plymouth. 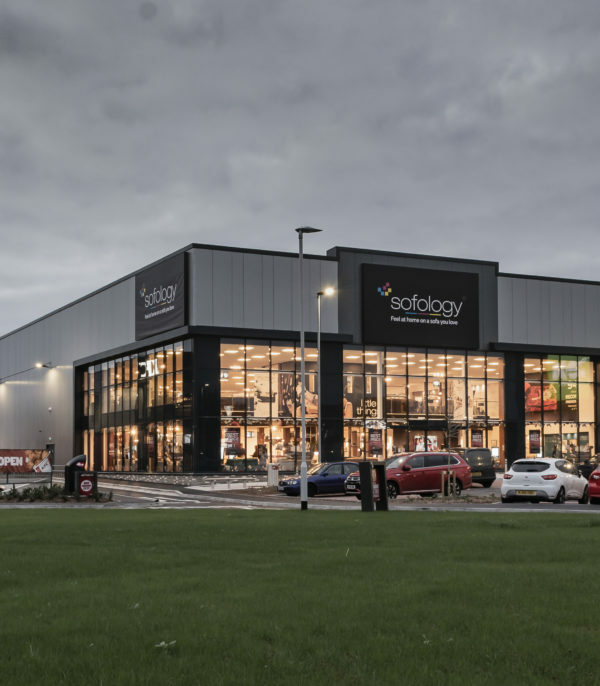 Five spacious units, together with ancillary facilities, car parking, a service yard and sympathetic planting were delivered. 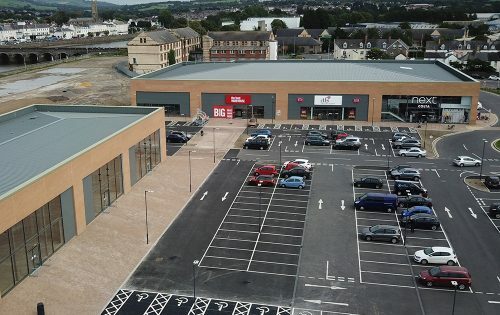 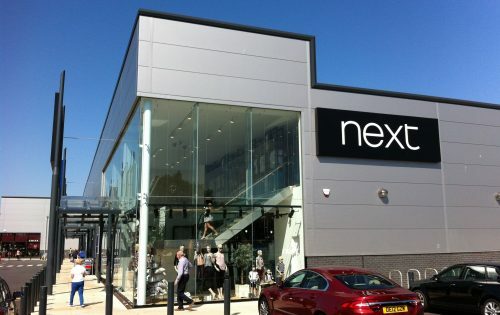 Stores on the new retail park will be restricted to selling big-box bulky goods such as furniture and domestic appliances. 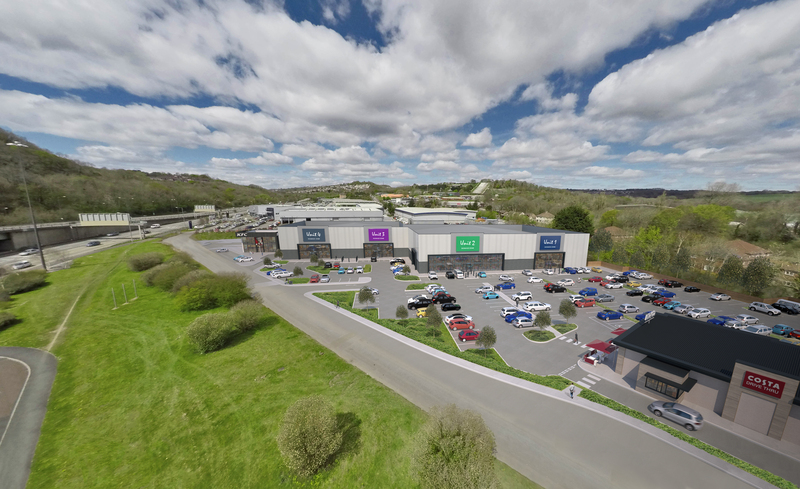 The investment is set to create at least 50 full-time jobs in the city and will secure the site’s long-term future. 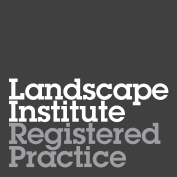 LHC Design provided architectural design and technical delivery, together with landscape design. 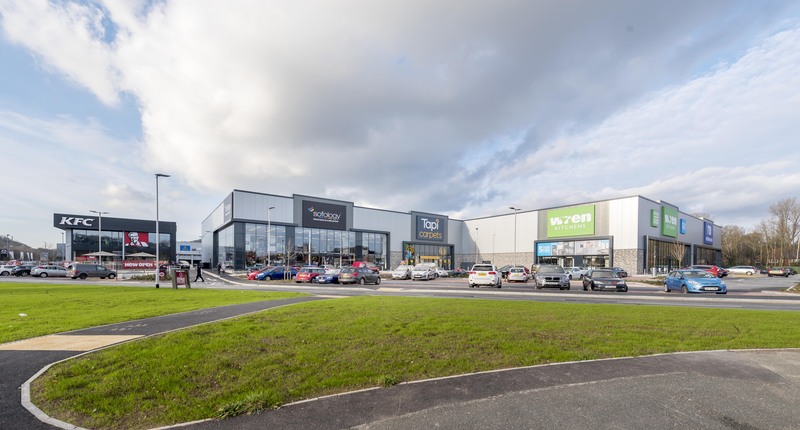 Full planning consent was secured and the development is now complete.